Purchase digital downloads and a range of printed products of Valentin Valkov’s image - Aerial drone view of sea and coast above Varna, Bulgaria. Beautiful summer day. 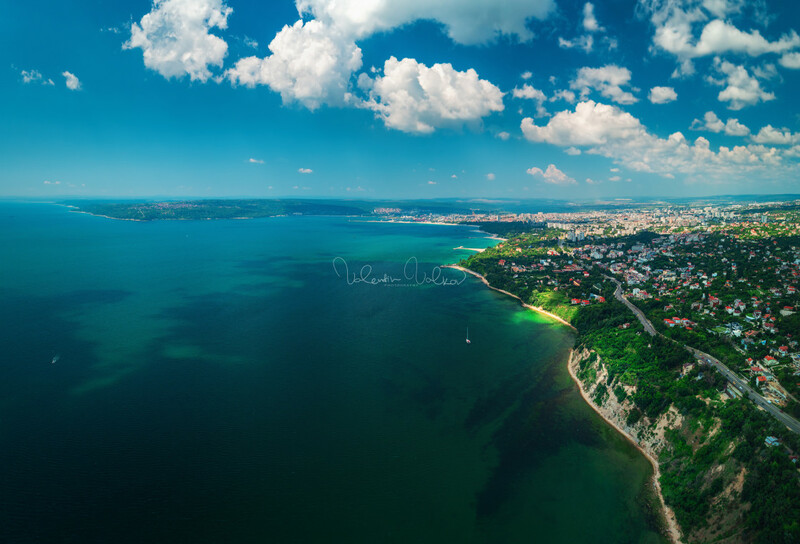 Aerial drone view of sea and coast above Varna, Bulgaria. Beautiful summer day.